With the passenger traffic soaring over the years, Dubai International airport recently outpaced Heathrow in monthly air traffic to become No.1 airport in the world. 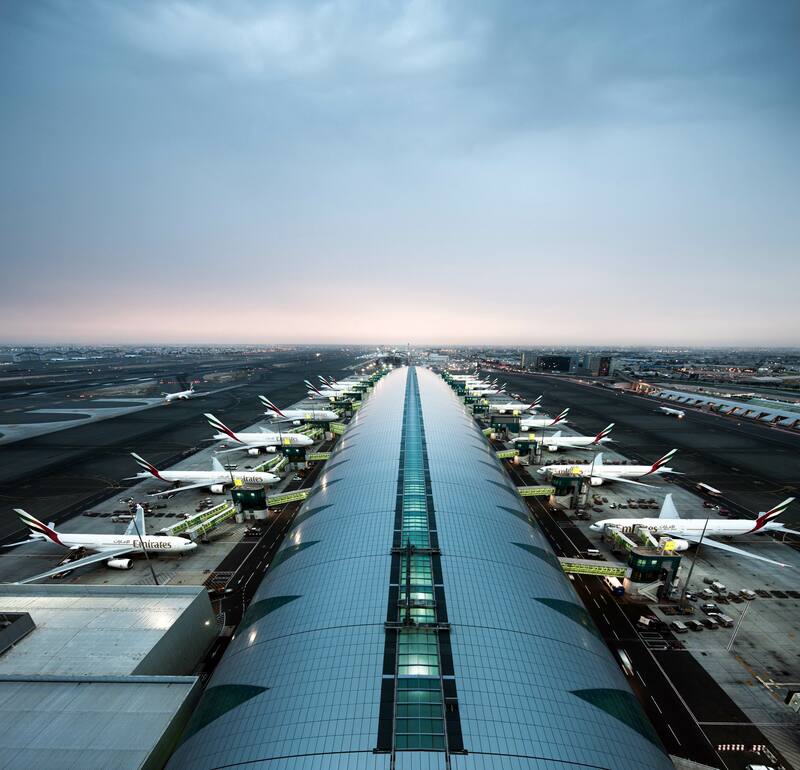 The success of Dubai airport is due to the combined effort of government and airline companies which sketched meticulous expansion plans bringing in more passengers to the airport. The paper briefly analyses the policies and strategies of the airport and also the action plans of future. This paper made use of descriptive research that involved the synthesis of information from secondary sources to portray the attributes of a current phenomenon.